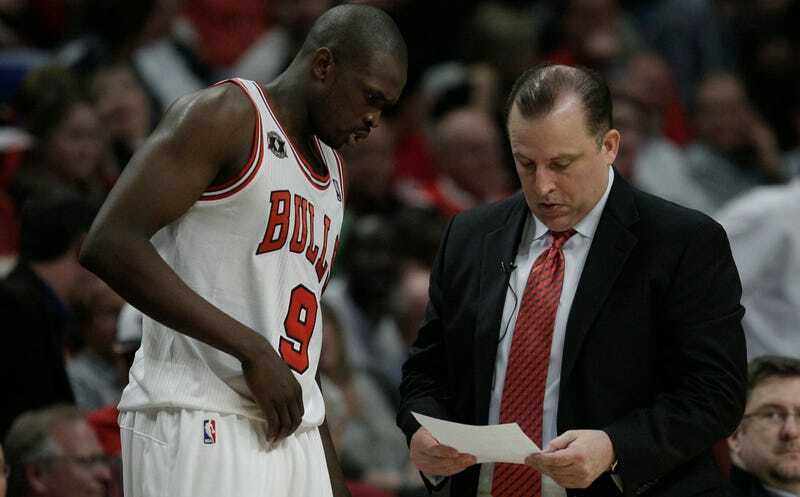 Luol Deng reportedly agreed this week to join the Minnesota Timberwolves, where he will be reunited with head coach Tom Thibodeau, who coached him for three plus seasons when both were in the Chicago Bulls organization. He will join Derrick Rose, Jimmy Butler, and Taj Gibson in Minnesota, reuniting a good chunk of the core of the 2012 Bulls, less like the Paladins of Voltron and more like the wind-scattered bones of a desert skeleton, assembled on a tarp by a deranged archeologist. So now behind the exciting core of Butler, Andrew Wiggins, and Karl-Anthony Towns the Wolves will have the wailing ghosts of the 2012 Chicago Bulls. Gibson was still a useful player last season, and it’s not out of the question that Deng could rediscover some role playing limited minutes on a decent team, but mostly this has the reek of Thibs having no better idea than to get the old group back together. At least they don’t yet have Noah. Yet. 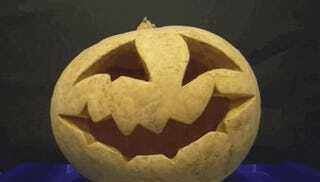 There’s still time! Seriously, What The Hell Are The Minnesota Timberwolves Doing?